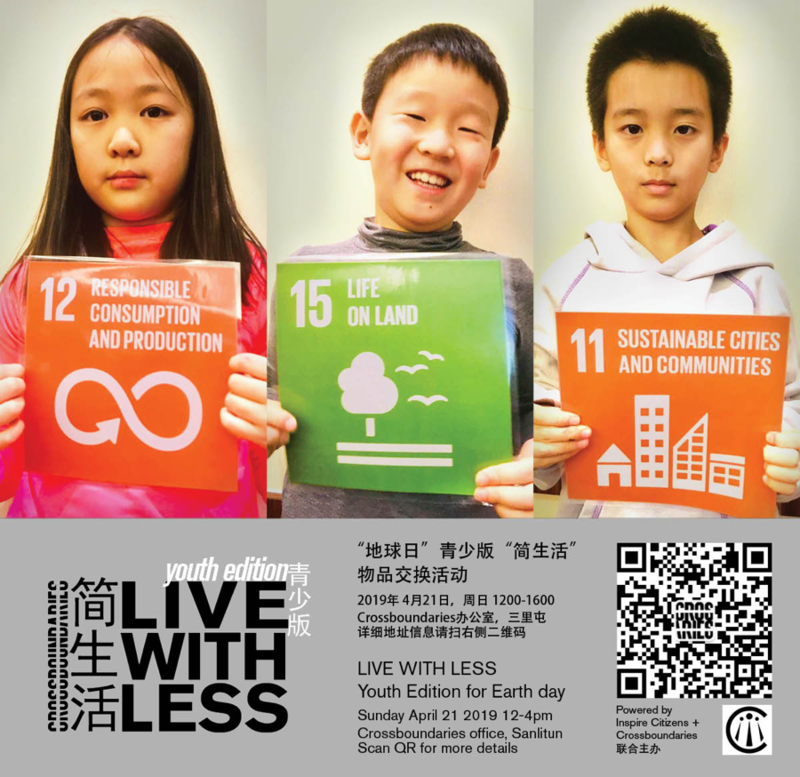 This special youth edition of Live With Less for Earth Day is organized by Inspire Citizens’ Student Leaders (aged 7 to 16). Live With Less is a program designed to reduce excessive waste. This activity involves ten swapping vendors, such as The Green Room, Sew Gorgeous, Roundabout Boutique, Fashion by Jenny and more. At the same time, the Wild Women on the Wall 2019 will hold a special Bake Sale, in support of good causes including Agape Family Life House, and Five Loaves and Two Fish.